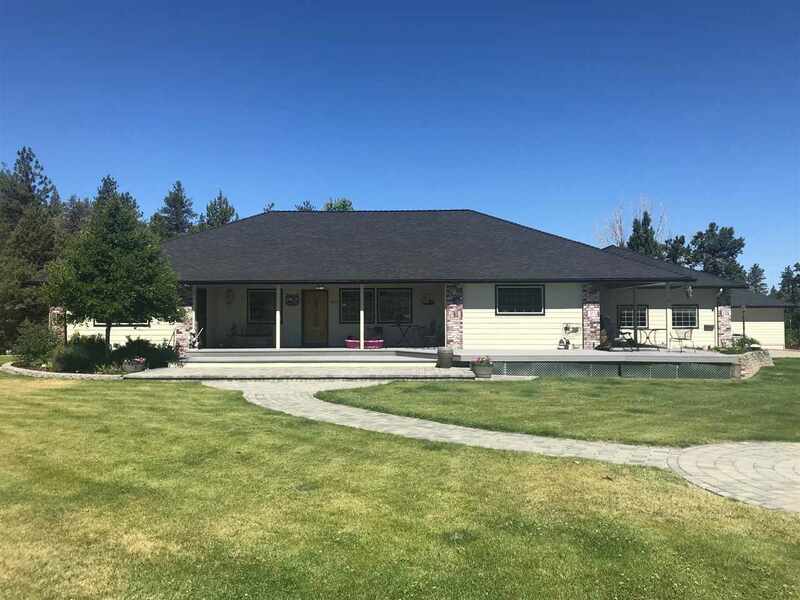 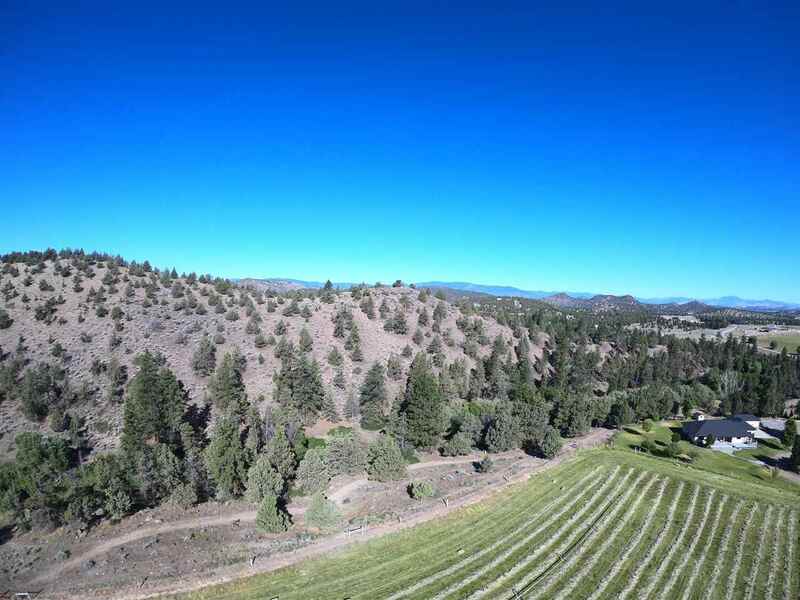 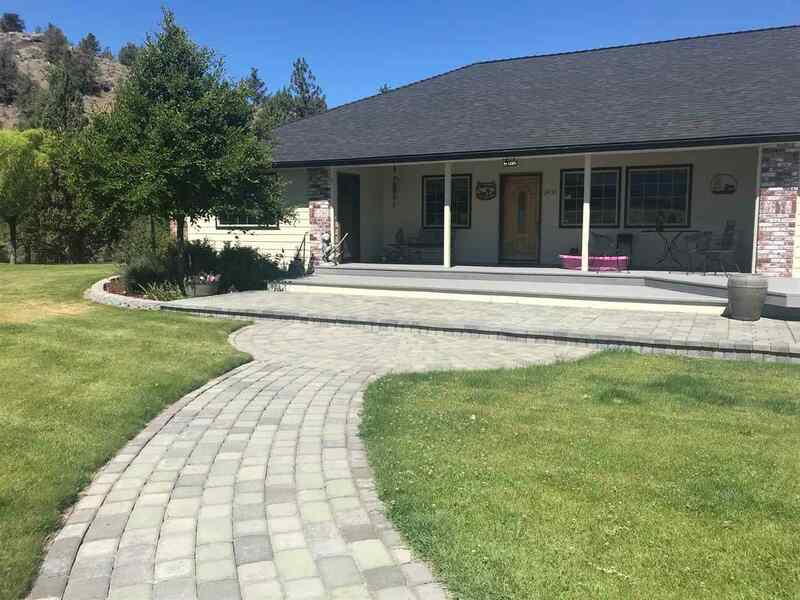 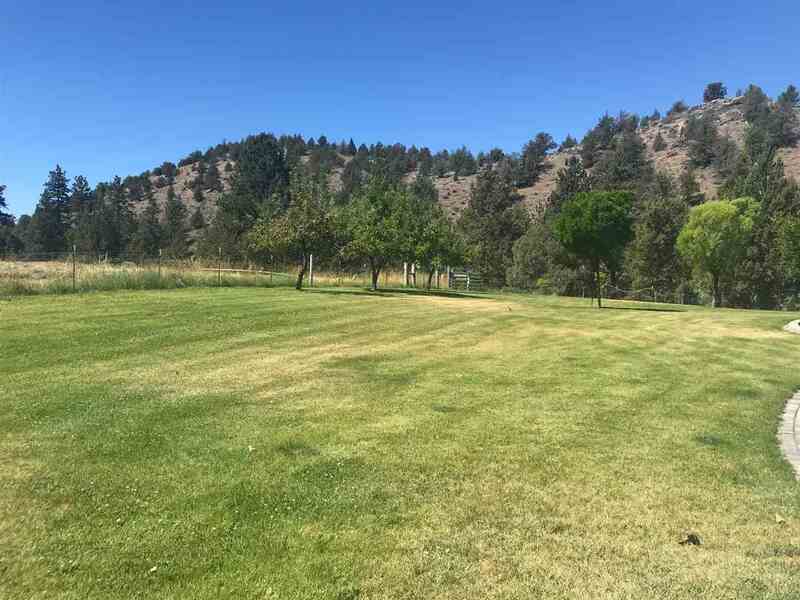 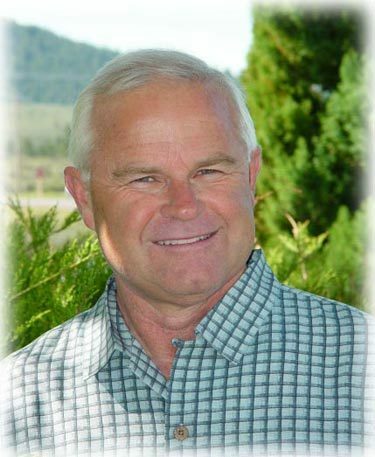 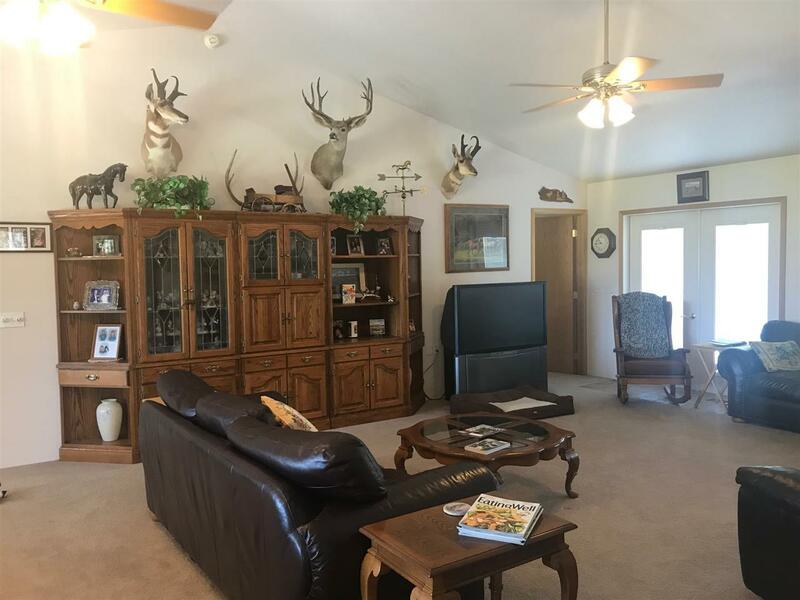 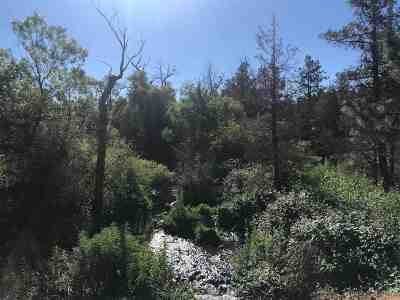 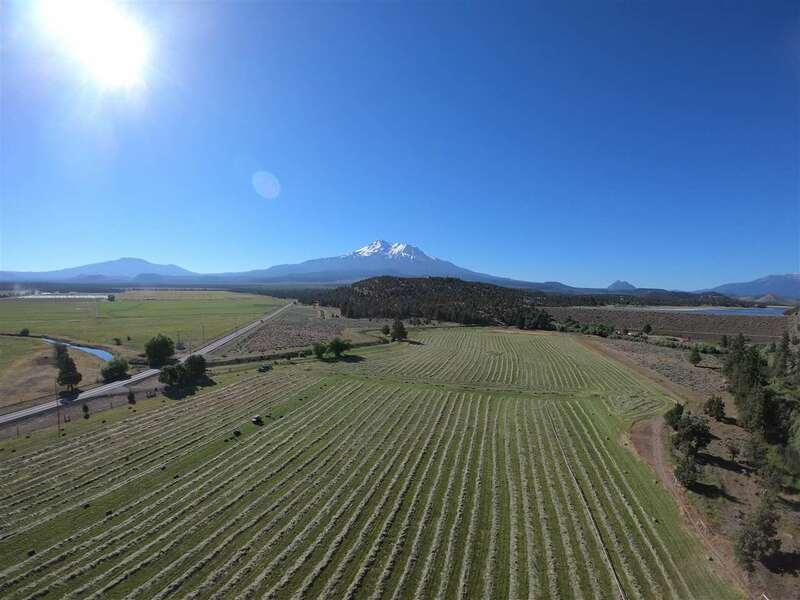 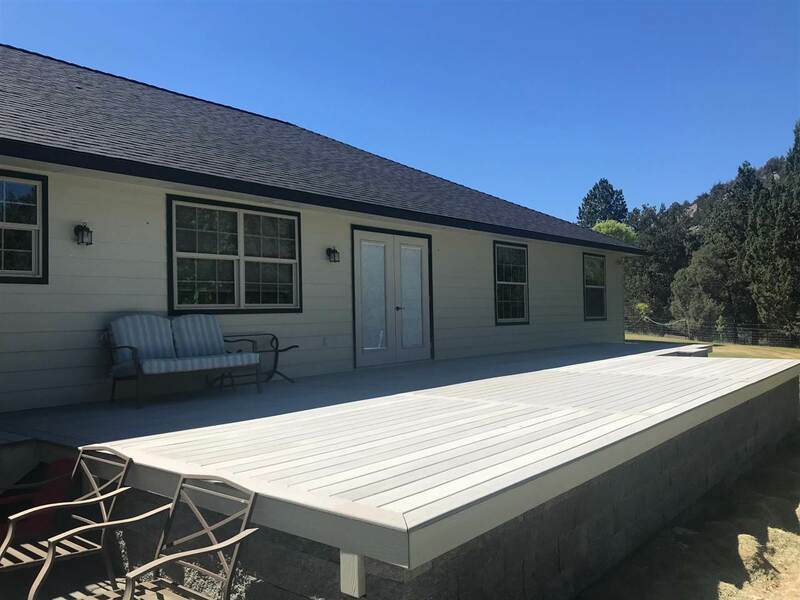 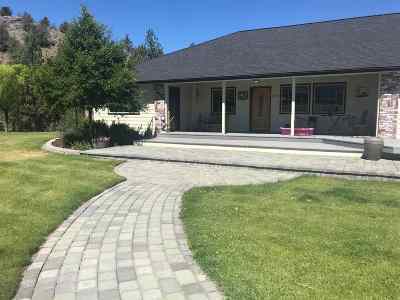 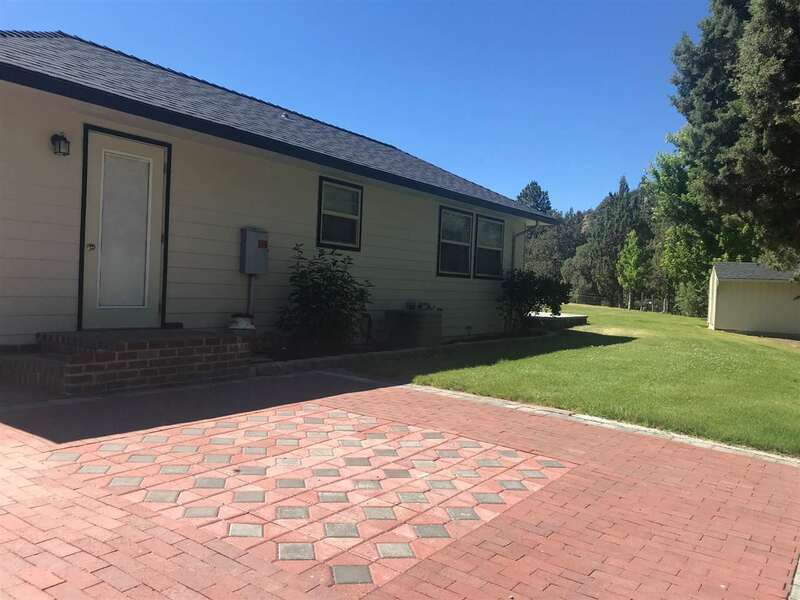 Dream property in the heart of Siskiyou County! 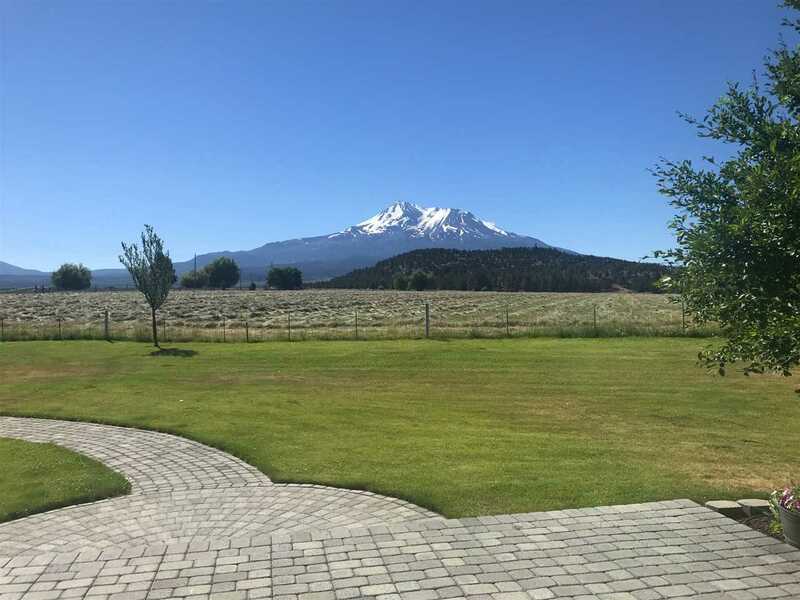 This ranch has it all...a stunning view of Mt. 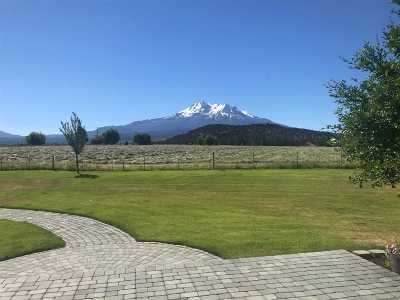 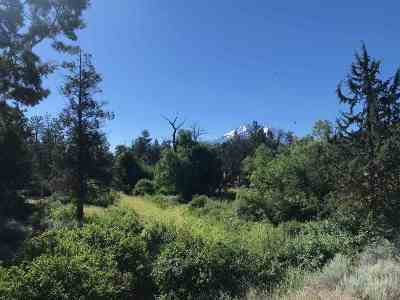 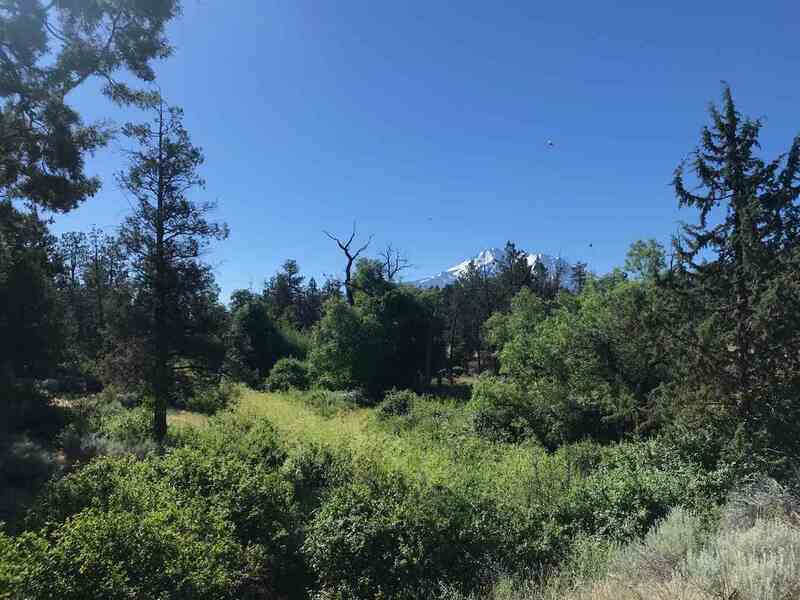 Shasta, the Shasta River running through the middle of the land (with water rights), irrigated pasture land, hayfields, horse stalls, barn, corral, RV hook ups and numerous outbuildings are just the beginning. 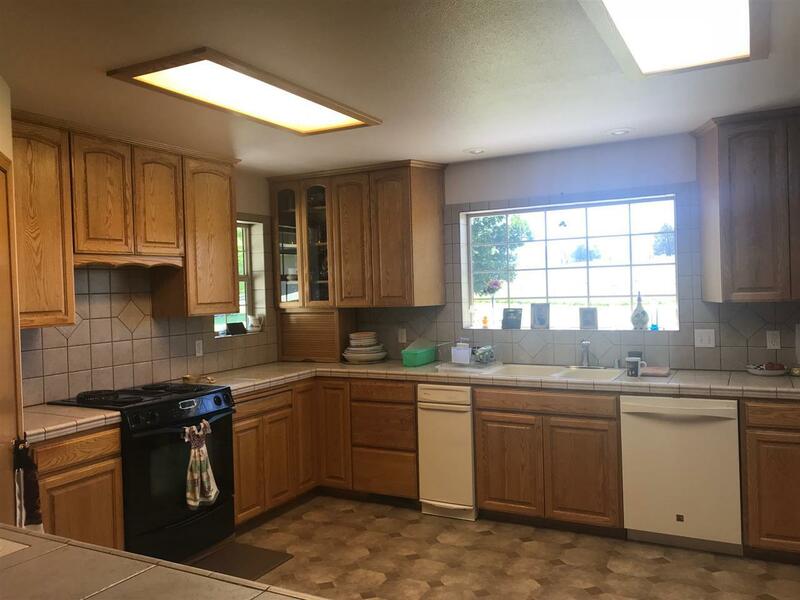 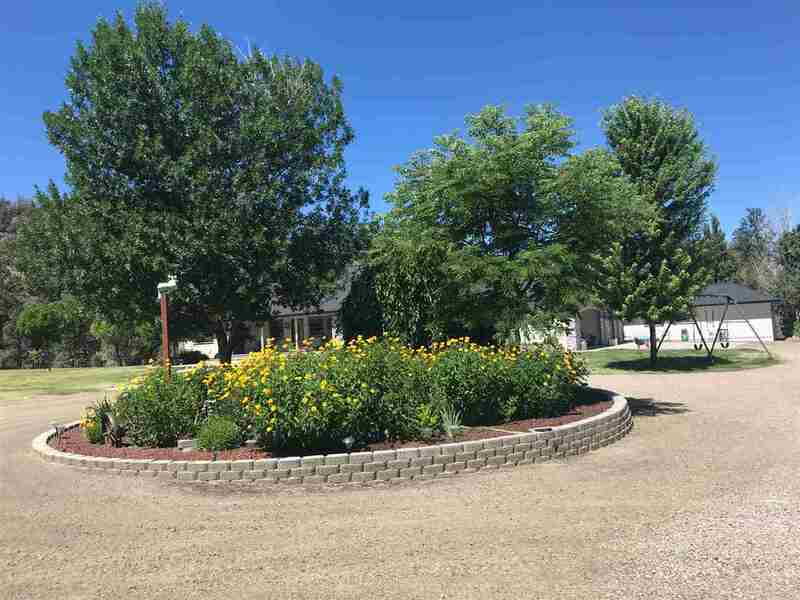 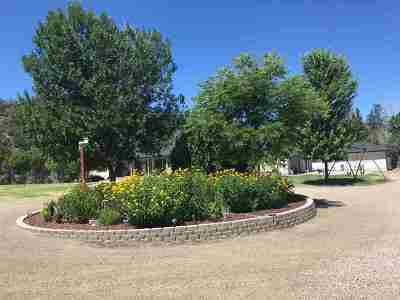 A wonderful open layout ranch home built in 2002 includes 3 bedrooms and 2 bathroom, plus there is a separate, 650 sq. 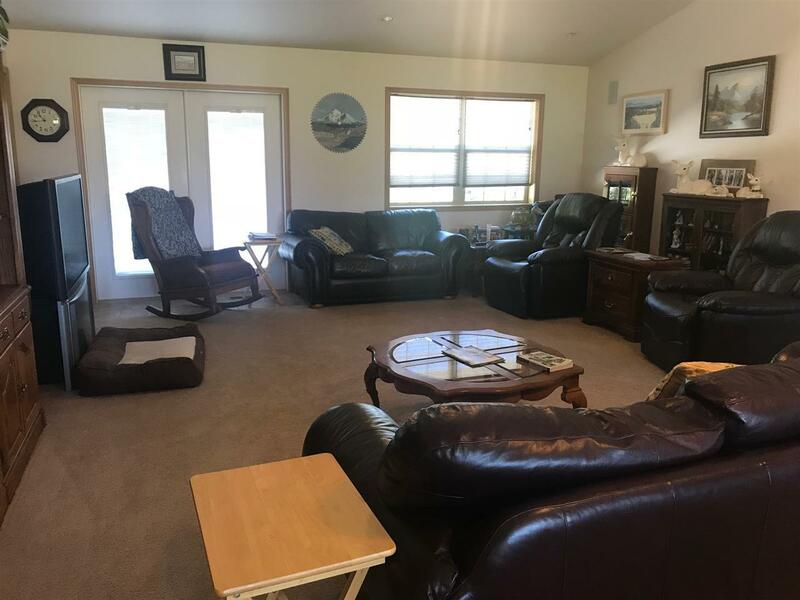 ft. "mother-in-law" unit that is a fully equipped living space. 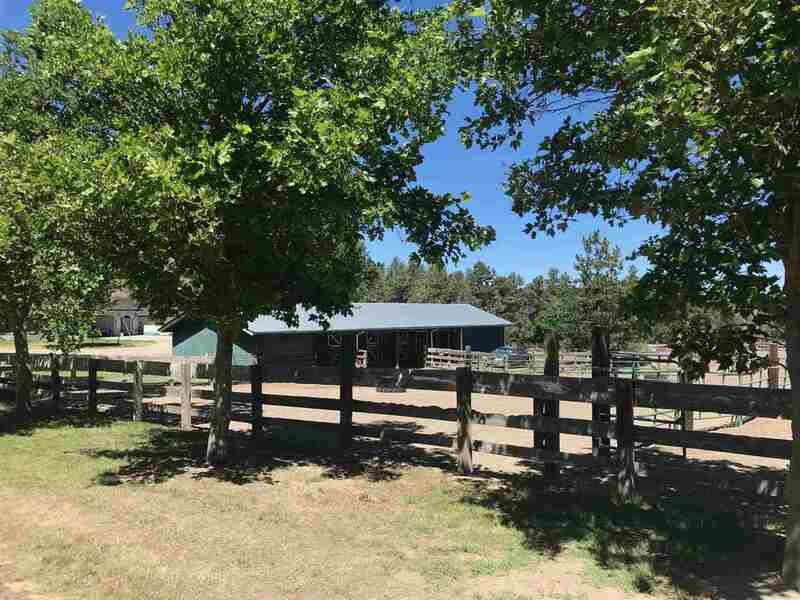 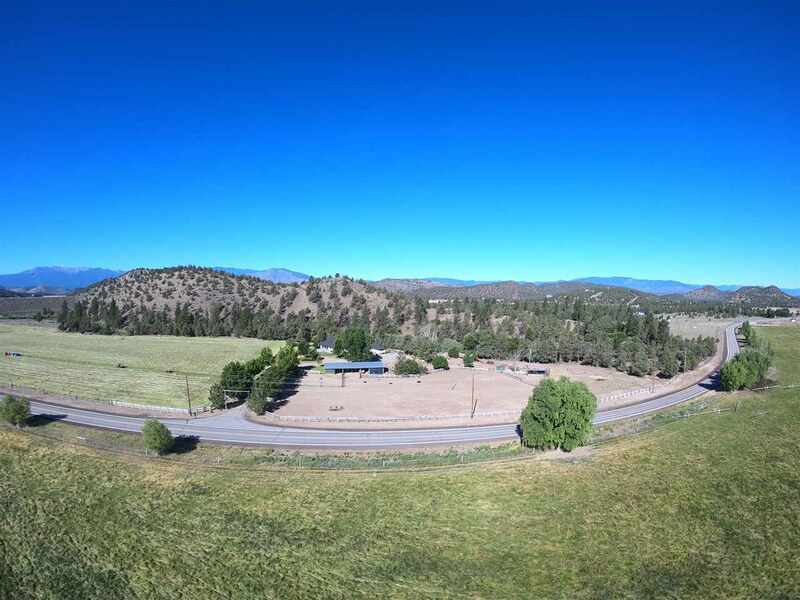 This very special property has incredible potential whether you are looking for a quiet private ranch or a place to live and earn income. 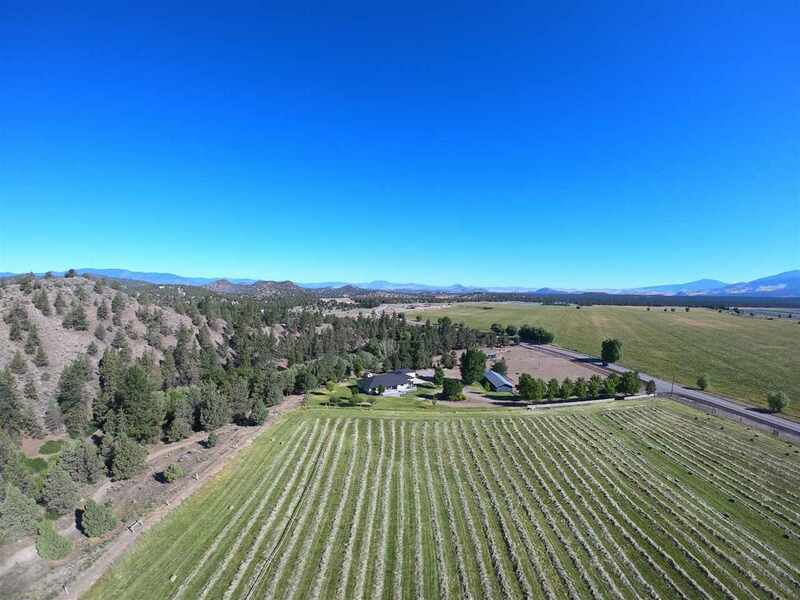 Make an appointment today and let us help you explore the possibilities on a private tour.